The synagogue is part of a beautiful complex that also houses a large function room below the synagogue, a spacious kitchen, a library, classrooms and a mikvah. We also have a daily Minyan. 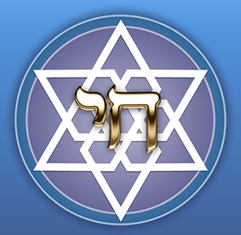 Our services follow the Sephardic Nusach. The current Rabbi, Eliyahu Azaria, is a native of Chicago. He and his wife, Miriam, moved to Manila with their two daughters in 2004, following study and rabbinic ordination (Midrash sephardi)in Jerusalem. 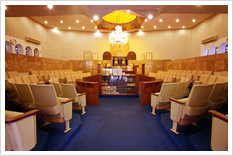 A number of activities take place in the Synagogue. The kids attend classes every week at the Hebrew school. This is for kids ages 4 and up and there are classes for adults as well. The women of the community have a Learning Group that meets weekly. We also have The Etz Ha-Haim kindergarten which opened last year. During Jewish holidays A number of activities are planned for the members of the community (games for the kids and activities for the adults). 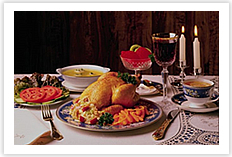 At the moment, there is no separate kosher restaurant, but meals can be arranged at the synagogue complex, and challah and wine are available there for purchase.